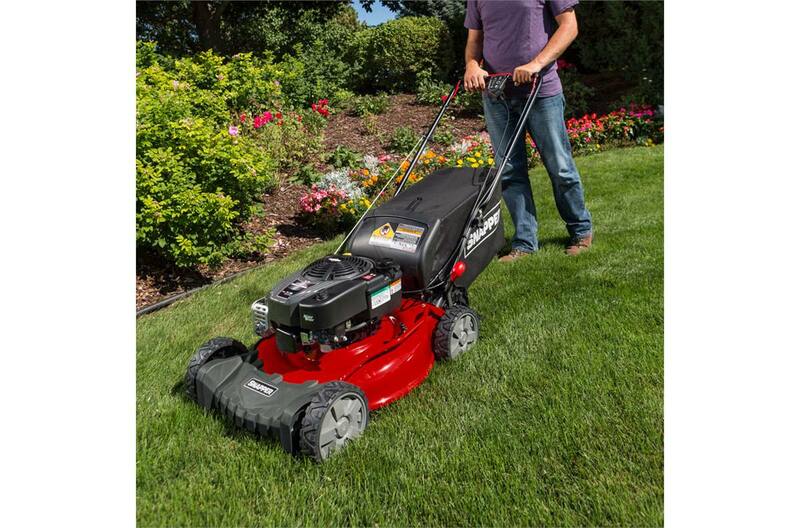 Basic Snapper® walk mowers offer the right features to get the job done everyday. 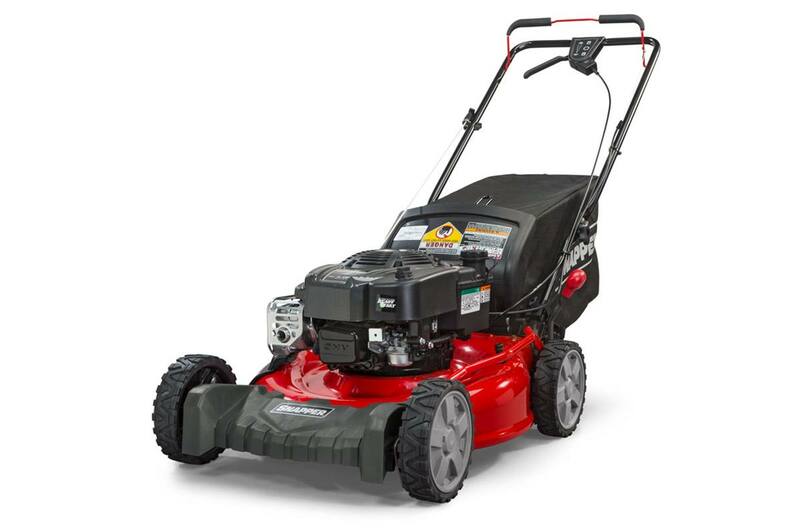 These easy-to-use lawn mowers make short work out of tall, thick grass on hilly or flat yards. *All power levels are stated gross torque at 2600 RPM per SAE J1940 as rated by Briggs & Stratton. † See operator's manual or dealer for complete warranty details. Length of engine warranty coverage varies by manufacturer. Not all models available in California. Product may differ from shown. Front: 8 in. ; Rear: 8 in.